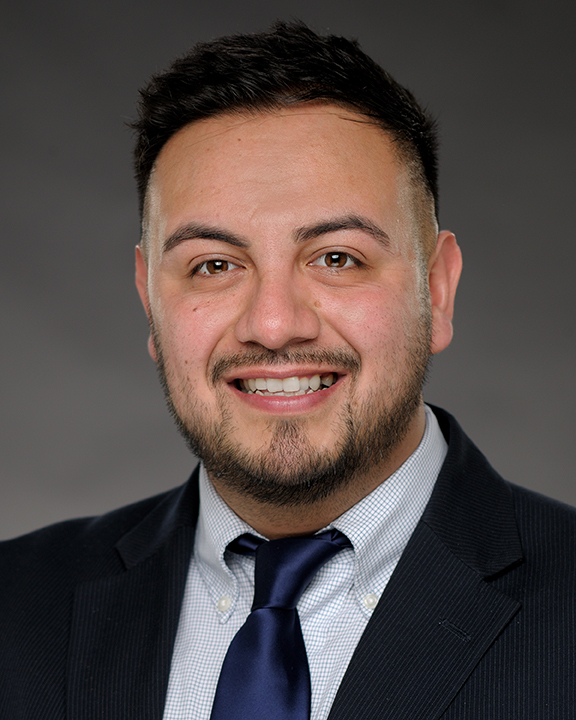 Cesar Plascencia joined the COPE Health Solutions team as a Program Manager in November of 2018. Mr. Plascencia currently manages the COPE Health Scholar and COPE Care Navigator Programs at Kaiser Permanente South Bay. In his role, Mr. Plascencia is responsible for recruitment and retention, professional development, operational leadership, mentorship and quality and process improvement projects and initiatives. Prior to joining COPE Health Solutions, Mr. Plascencia was a Program Coordinator in the Department of Government and Public Policy at Children’s Hospital of Los Angeles. Mr. Plascencia administered the hospital’s internship and workforce development programs including CAMP CHLA, The Careers in Health and Mentorship Program (CHAMP), CHLA Salud, St. Mary’s Healthy Ties Program, Young Senators and more. Mr. Plascencia also helped support the development of the hospital’s Annual Community Benefit report and served as liaison for CHLA staff and Executive Members to Government elected representatives to build awareness around health care centered policy changes and bills. Mr. Plascencia graduated with honors earning his Bachelors of Science degree with an emphasis in Health Care Management from California State University Dominguez Hills. His is also a member, and on the Board of Directors, of the National Association of Latino Health Executives-Southern California Chapter. Mr. Plascencia is excited and eager to help pave the way for the new workforce of incoming Health Care leaders and build a strong workforce ready to focus on the challenges of tomorrow.